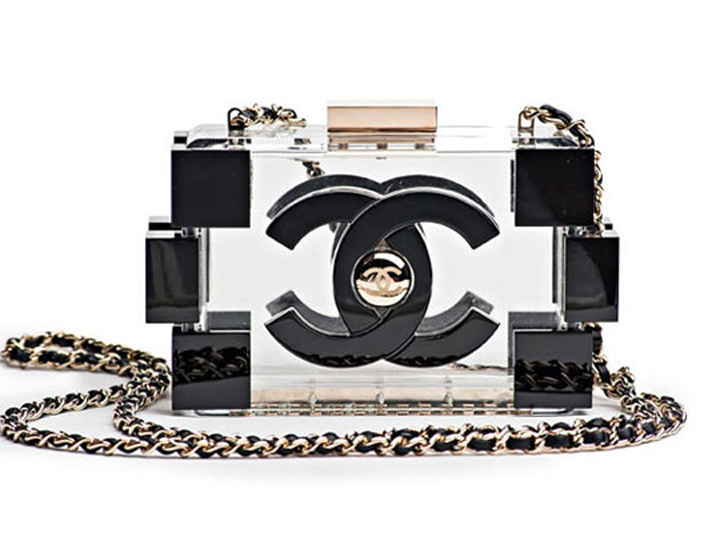 Karl Lagerfeld has done it again! 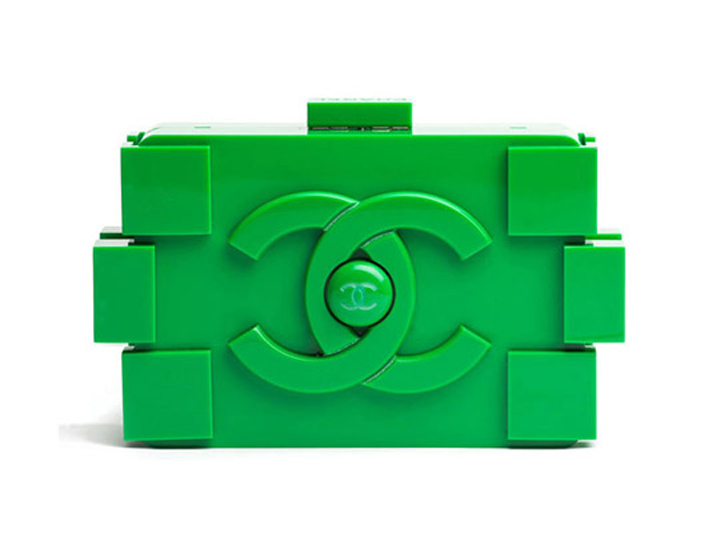 As if the hula-hoop bag wasn't crazy enough, the head designer of Chanel created a series of funky and out of the box handbags inspired by his/everyone's childhood. Do you love it? Or do you hate that you love it?